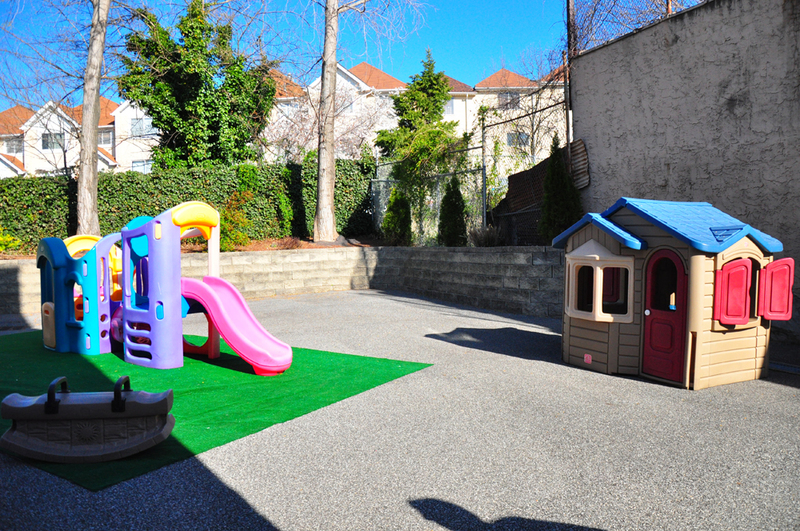 Castle Day Care II offers an affordable, quality preschool program for all three and four-year-olds. 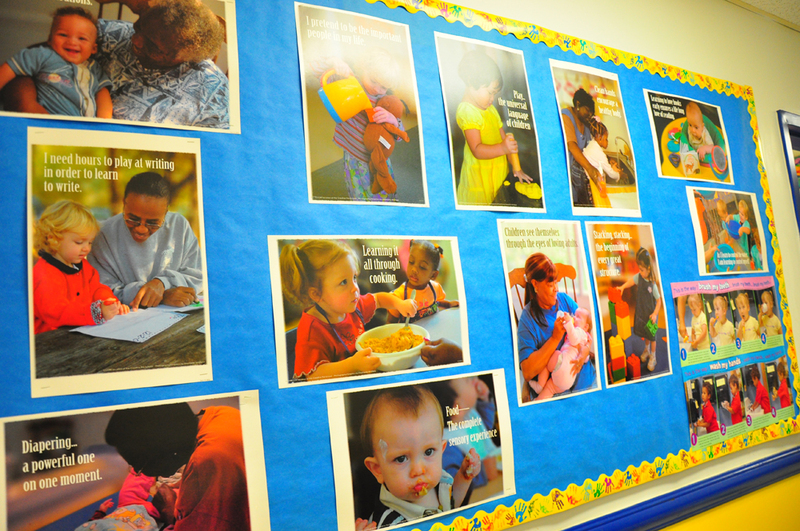 Our teachers are state certified in early childhood, and have years of experience with this age group. 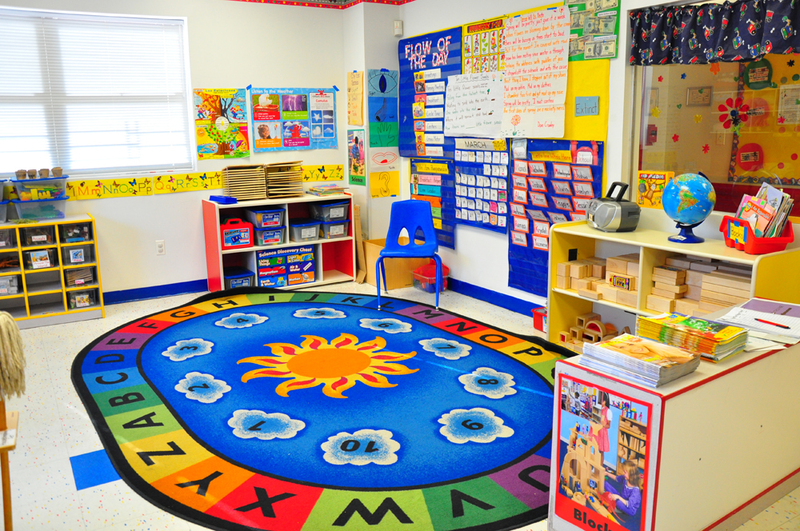 Being a privately-run day care, we are able to provide a broad and diverse curriculum. 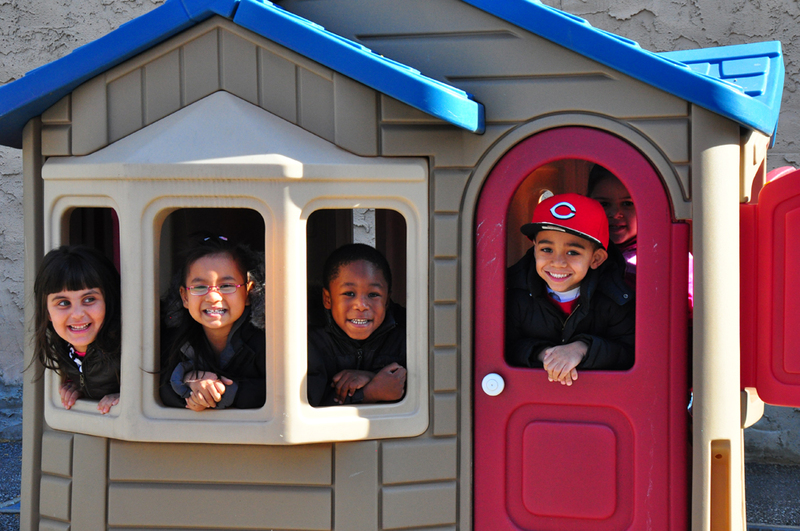 We provide year-round instruction geared toward developing the whole child. 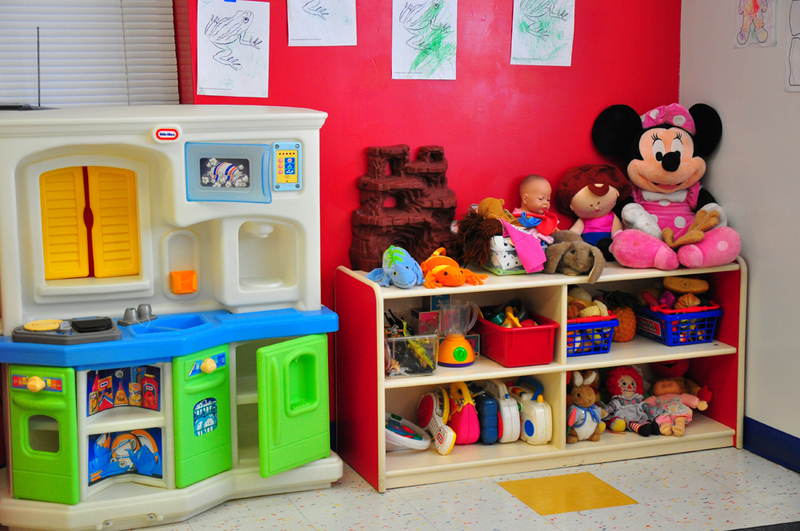 All areas of development are focused on; thinking skills, play skills, physical skills, language skills, self-help and social-emotional skills. When our children leave here they are totally prepared for Kindergarten and after. Year-after-year parents come back thanking us for how well their children are doing in public and private schools. We accept vouchers of all kinds and register children through the year. Cash paying rates are affordable. If you haven’t found placement for your child yet, give us a call or drop by. Seats are filling up fast for the summer and for September. 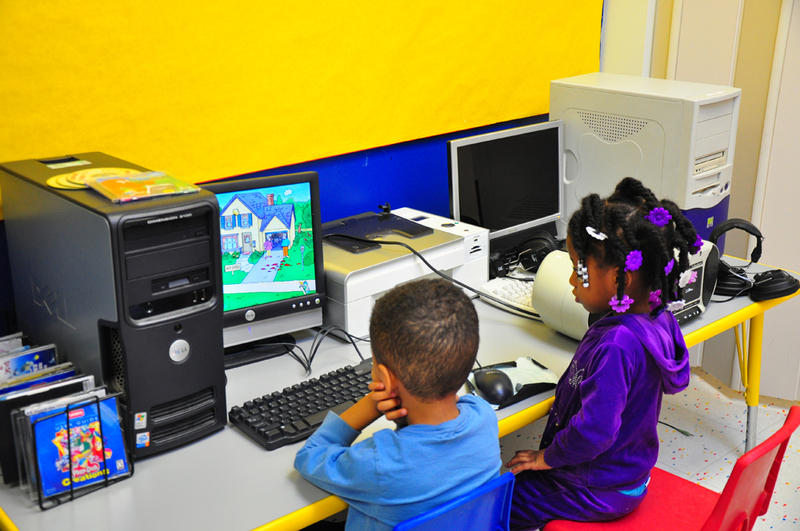 We are here to provide the best possible learning experience for your children!! !